I quite enjoyed this book. 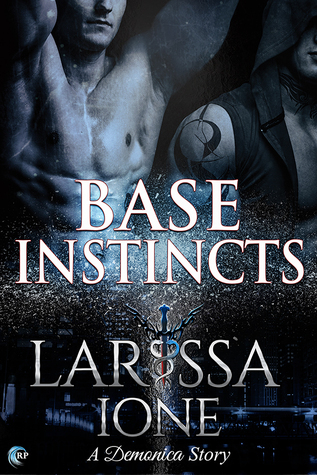 Im no M/M expert and I only really read it when I'm in the mood for something different but I love everything Larissa Ione writes and I'm definitely a fan girl of the demonica world, so when I saw this one I decided to give it a whirl. It's a quick read maybe 150 pages and I got through it in one night. Slake and Raze are both anomalies for their species. Raze as a Sem demon can only ejaculate with women and gay men in Slake's species is unheard of. These two find each other in less than ideal circumstances. Slake is tracking Raze's roommate and partner for not just his job but for his soul as well. Falling for Raze is not in the cards but his desire is real and can't be denied. It's interesting to see how these two play out. It should work, it should be impossible but in this world we've learned that nothing is impossible and what you think to be true is not always the truth. Both Slake and Raze learn this lesson in the book. I really enjoyed the characters, the emotion and the story. Ione always delivers and this is no exception. If Ione decides to write another M/M novel I'll snap that one up too. 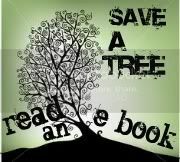 **Review copy provided through NetGalley for an honest review. No other compensation was provided.